Company information and Business intelligence, Due diligence and compliance risks, Backgrounds checks and general investigation across Africa. Understand and verify an organization before establishing a business relationship. Know your customer due diligence helps you reveal your potential customers. Smarter screening. Intelligent hiring. Background checks with integrity. Company Information from Primary sources in Africa with intelligence to better your decision Making. We are a company operating in Kenya, but with a wide reach in the Africa continent, providing with expediency, a wide spectrum of due-diligence reports on companies and Individuals. We manage integrity and compliance risks in your company, partners, suppliers and customers. 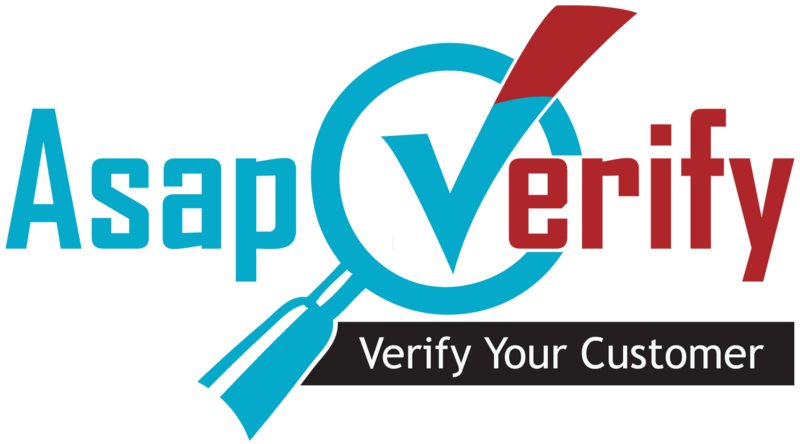 Our company check is a simple, yet efficacious, methodical and exhaustive company due-diligence processes which can help you know your customer (KYC) and ensure that you have the veritable company details for the business which you intend to engage as your suppliers, Customers, agents or even invest in. We employ best set of business intelligence and in-depth Research to manage risks in your company.